Interested in our products & solutions? Choose for strength, innovation and flexibility with a complete service package. From design, engineering and manufacturing to assembly and service. 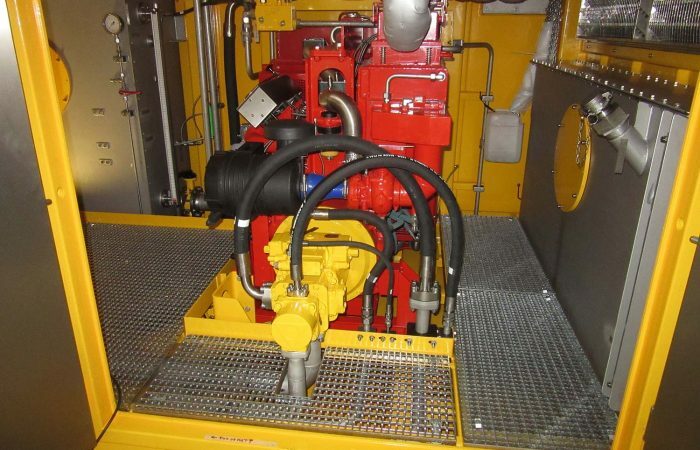 Hycom specializes in designing innovative, new hydraulic systems to drive for example lifting systems for self-elevating platforms, shock absorbers, active systems for heave compensation and special winches with or without constant tensioning. 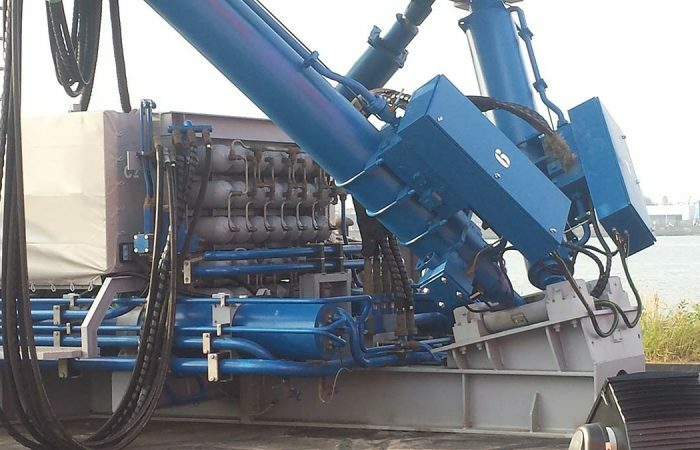 We keep in mind that the hydraulic systems and hydraulic power units (HPU) for the offshore industry are subject to special requirements. 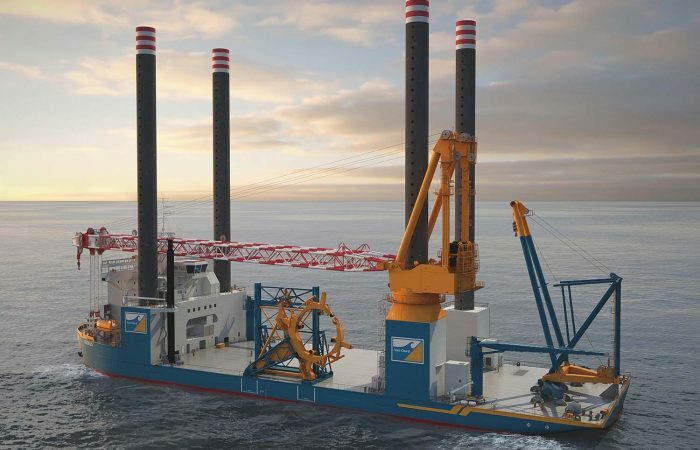 Sea and climate affect the moving parts while safety and a long life-cycle need to be preconditions for the high-quality hydraulic systems we develop, manufacture and install. Our professional team proves their ingenuity time and again. 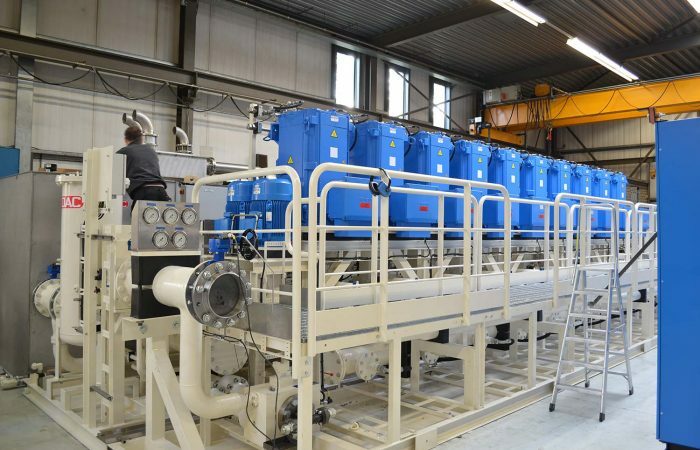 Hycom frequently is already involved in in-depth discussions with you, our client, in the (pre)design phase, because we know how to handle the current requirements set by all the major classification agencies and have knowledge of all the latest hydraulic technologies. 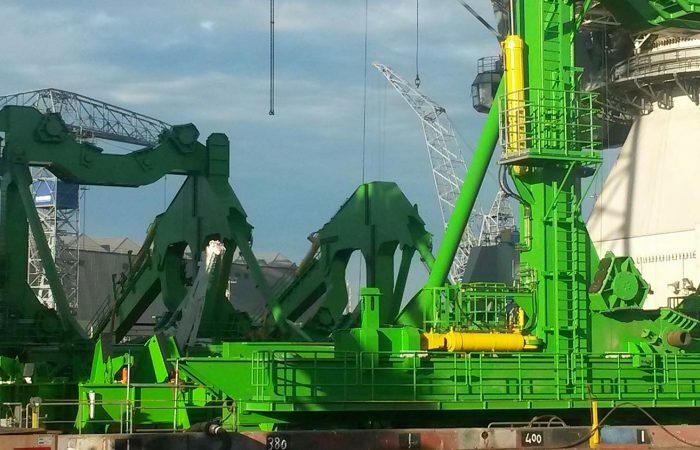 No matter where your system will be used, whether it is out at sea, on land or subsea, Hycom can provide the best possible hydraulic solution. If requested, Hycom can commission the systems on site. We combine careful implementation with flexibility, working with a firm focus on results, because we know just how expensive unproductivity is in this industry. 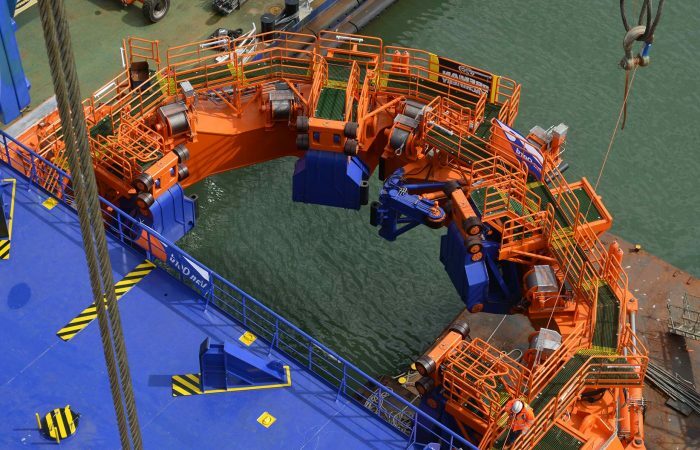 As a company that manufactures and works with offshore equipment you need a partner that is reliable, flexible and driven to provide you with the hydraulic solution you need for your system. Hycom is that partner!